(original article on Mainport Innovation Fund) Mainport Innovation Fund II (KLM, Schiphol Group, Delft University of Technology, Port of Amsterdam, NS Dutch Railways) invests in Parcompare, a platform that aids a seamless travel experience by connecting mobility solutions such as parking, taxi and public transport to busy destinations around cities, like airports, cruise terminals, event spaces and transport hubs. VisitReturn (Ludolf Stavenga) advised Xinaps in this financing round. From fundraising strategy, documentation, finding investors, negotiations and closing. After this round VisitReturn will remain committed helping Xinaps achieving its ambitious goals! Xinaps is a startup developing plug-ins that allow architects to see the impact of a design decision at a glance. 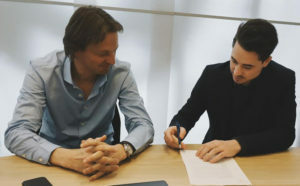 It is to receive a capital injection from the Enabling Technology Fund and InnovationQuarter, the regional development agency for the province of South Holland. The software company will use the investment to fuel growth and boost its development capacity and marketing. The capital will also facilitate Xinaps’s entry into foreign markets. With the support of Enabling Technology Fund and InnovationQuarter, we have two partners with whom we can achieve the acceleration this market is asking for. Thanks to their contribution, we can now take our ambitious objectives to the next level. Xinaps’s products primarily focus on the BIM software Revit by Autodesk, the international market leader with 70 per cent of BIM users. Worldwide, some 800,000 professionals currently use this software, a number which is expected to grow to two million by the end of 2017. “Xinaps operates in a niche market that is constantly changing and is set to intensify in the coming years,” explains co-investor Geert van Etten from the Enabling Technology Fund. He adds, “Through both direct sales and sales via partners, I expect Xinaps to build a strong customer base within a relatively short period and develop its activities worldwide. This will form a solid foundation for further growth.” Xinaps is a spin-off of Vabi Software, which was founded in 1972 by a group of installation and construction companies, the Dutch government, the research organisation TNO and several technical universities. Frank Schuyer started Xinaps in 2015 through a management buy-out of Vabi. There are currently five plug-ins available, focussing on finance, fire safety, daylighting, accessibility and functional building requirements. The company also develops solutions for corporate clients wanting to make their product catalogue available within Revit’s software, thereby making the design process simpler and smarter. 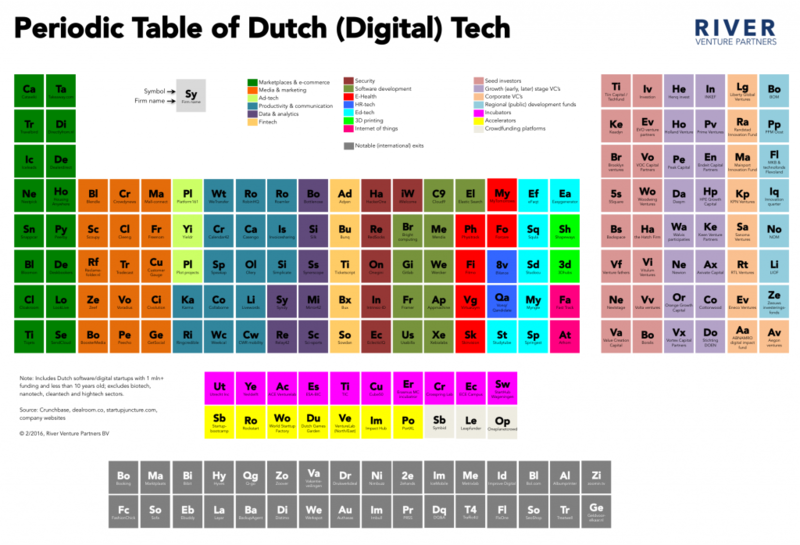 Great deal in Dutch investment landscape. Wahanda acquires salon booking website Treatwell. Great presentation of Shikko Nijland of Innopay. 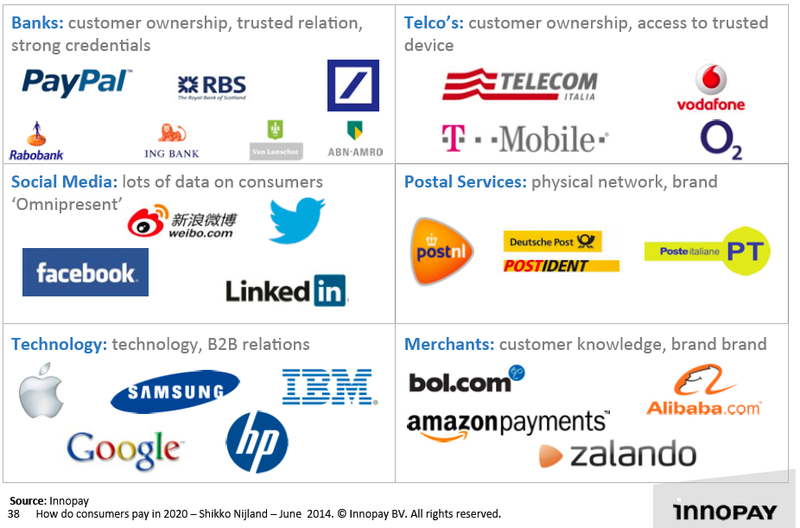 I saw a variation of this presentation at HollandFinTech. 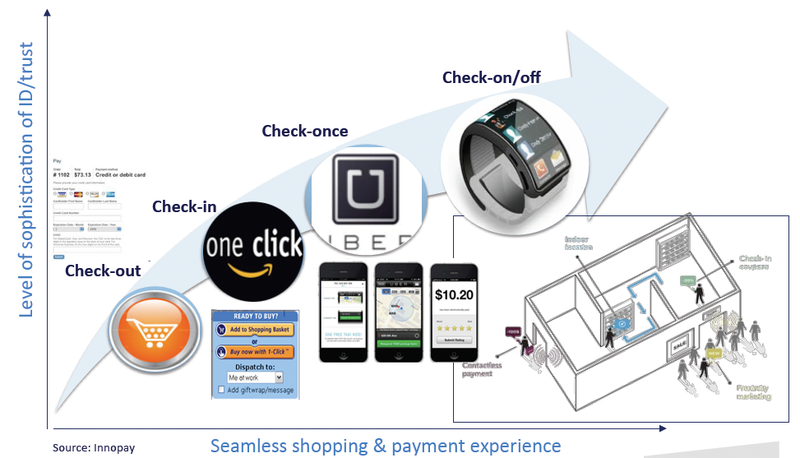 I like the trend of changing check out: from checkout, checkin, check-one to check on/off, and the unbundling of payment and authentication. Impressive number of players in Digital Identity space. 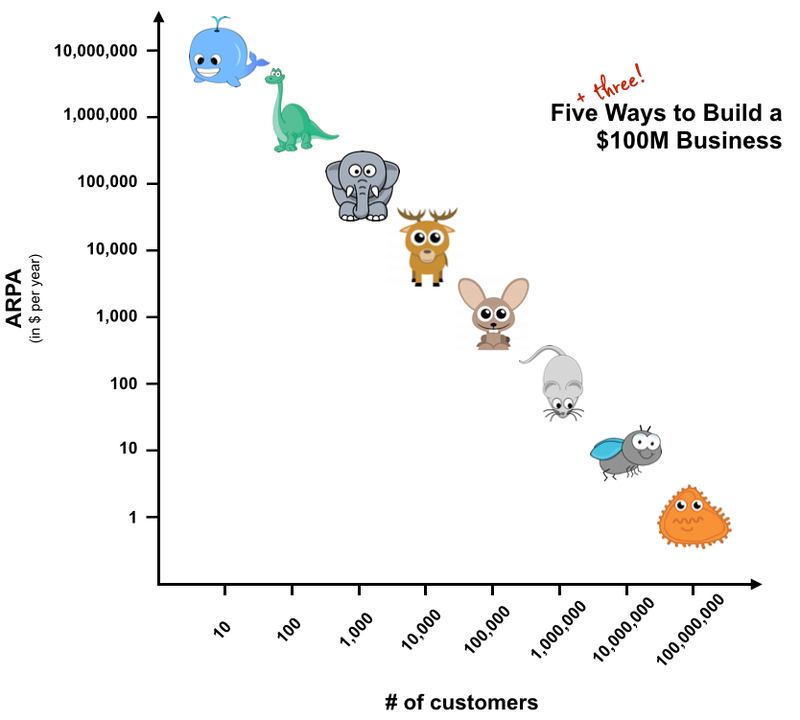 Great post of Christopher Janz, managing partner of PointNine Capital, on 5 ways to build a 100 million dollar business. He added 3 more ways in this post. On Gibbon experts share their expertise. 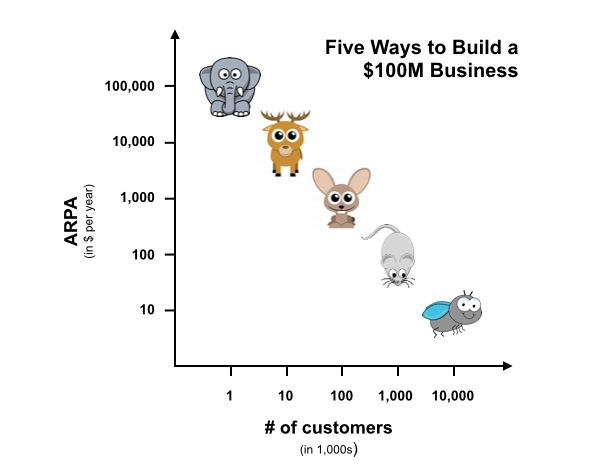 One of Netherland’s preeminent angels Arthur Kosten shared his knowledge on Startup Metrics. 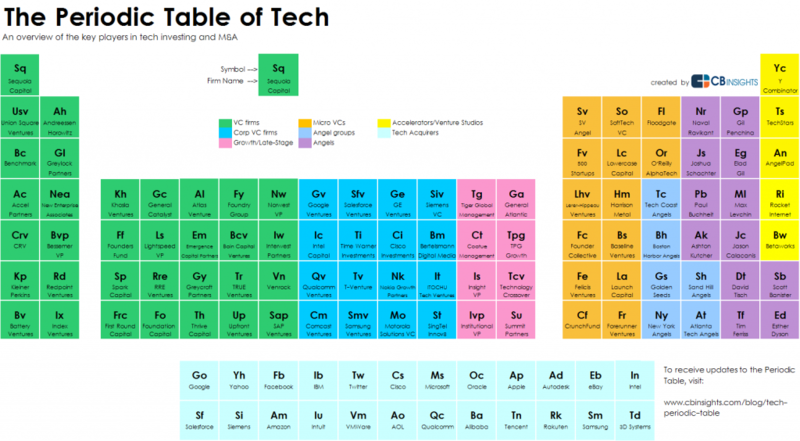 CB Insights constructed an oversight of 118 players in Tech, investors and acquirers. Nice list of VC’s, Corporate Venturing, Angels, Angel groups, Growth/Late Stage funds, Micro VC’s, accelerators and acquirers. And a link to Periodic Table of Healthcare, Periodic Table of IoT, European Tech and FinTech. 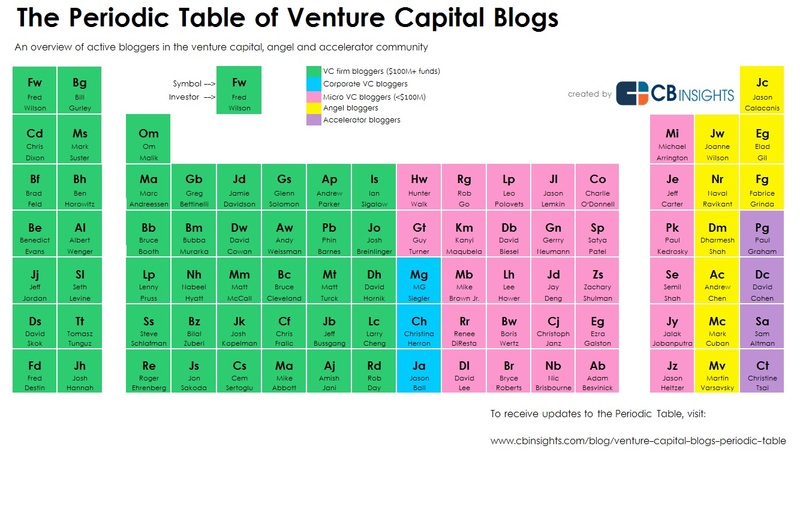 And Periodic table of VC blogs! And of Unicorns. Infrastructure such as databases, big data management, cloud computing, and software development tools. Ten companies nominated for Deloitte Rising Stars 2014. 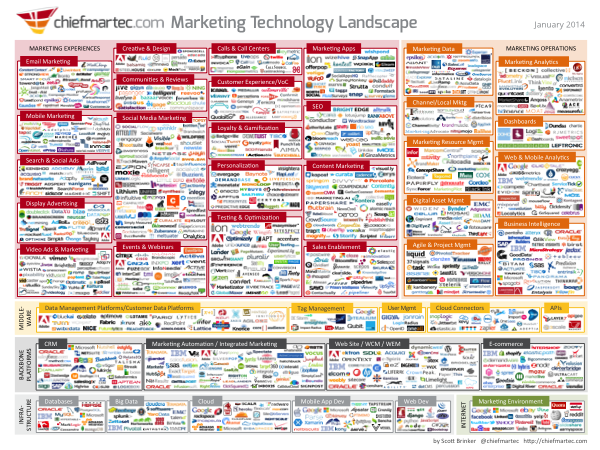 Technology companies that exist shorter than 5 years, and have a great turnover potential. Telenet Idealabs is a vertical accelerator of 4-8 months that boosts tech and media ideas through seed-funding, intensive mentoring, a creative workspace, professional services and leverage of the Telenet network. On Air: wil videobeelden van smartphonegebruikers combineren in een livestream. Zo kunnen geïnteresseerden live alle interessante events volgen die ergens in de wereld plaatsvinden. Campr: is een Airbnb voor mensen die graag camperen. De app brengt kampeerders in contact met particulieren die hun tuin of hun domein willen opstellen voor derden. Geckometrics: vergeet Google Street View met zijn verouderde beelden, de jongens van Geckometrics willen zelf ontworpen camera’s monteren op de wagens van partners, om zo recente en up-to-date straatpanorama’s te kunnen leveren aan geïnteresseerde partijen. Scriptbook: meer dan drie kwart van alle films is verlieslatend. Scriptbook oppert dat het de succesratio gaat kunnen voorspellen met de hulp van een speciaal algoritme, big data en datamining van sectorkennis. Apprentus: is een internetplatform dat privéleraars koppelt aan geïnteresseerde studenten. Uiteraard is er een sociaal luikje voorzien waarbij de leraars gequoteerd worden. Intussen zouden al 5.000 leraars ingetekend hebben. Hoplr: is een ‘lokaal’ sociaal netwerk, waarop buurtbewoners en handelaars interessante lokale informatie kunnen delen. Geïnteresseerde middenstanders kunnen voor een prijsje ook beacon-technologie inschakelen om buurtbewoners op de hoogte te houden. Intuo: kan nog het best omschreven worden als een modern soort van handleiding voor saas-bedrijven en machinebouwers. Zelf spreekt het team van ‘preventieve costumer support’ voor de B2B-markt. Pith.li: is de gele markeerstift voor het digitale tijdperk. Dit platform wil het delen van interessante internetcontent comfortabeler. Met behulp van markeringen en annotaties kan je immers meteen de relevante dingen uit een tekst tevoorschijn toveren. Pith.li werkt met kanalen volgens onderwerp, waar gelijkgestemden naar hartenlust kunnen discussiëren. Argu: Online politiek discussieplatform waar argumenten centraal staan. BoxBites: Bezorgt op abonnementsbasis een box vol goede tussendoortjes aan huis of op het werk, om gezond snacken lekker én makkelijk te maken. Cashwijzer: Ontzorgt huishoudens door de overstap van persoonlijke contracten van begin tot eind te regelen. Connectedcare: Faciliteert flexibele samenwerking tussen zorgvragers, mantelzorg en thuiszorg. StuComm: Biedt HBO instellingen de mogelijkheid om hun studenten goed en direct te informeren door middel van de StudentenApp. SwipeGuide: Lost instructieproblemen op door mobiele technologie in te zetten voor het maken en raadplegen van visuele stap-voor-stap instructies. Talqs: Biedt bezoekers op een site met 1 klik de optie om direct te bellen. SolarCloud: Franchise formule en online platform voor installateurs van zonnepanelen om klanten optimaal en efficiënt te kunnen helpen. Congratulations to 11 startups that have been selected at Startupbootcamp E- & M-commerce! I’m glad that I could help in selecting, good luck to the startups till demoday 23rd of january 2015. Eccentrade (Netherlands) is the first online information platform designed to provide complete transparencey into overseas suppliers on the clean Tech and high-tech segment. InSelly (Latvia) is a platform where Instagram users can discover all sales offers from their favorite social network as well as set up their own personal shop in just a few clicks. Joopp (Netherlands) is the easiest and fastest website builder. Magnetic.io (Netherlands) is a next-generation, entreprise-level Ecommerce platform that completely rethinks time-to-market, usability and technical complexity. Printr (Netherlands) is a startup that is building tools to make it possible for anyone to get creative with 3D printers without any technical limitations. Quiver (Netherlands) brings you Smart Files, which allows you to embed and share your files with features such as GPS, Timebox, Download, Print and Print screen protection. RelevancyData.com (Israel) adds relevant data to your video content. This unique solution links video content providers, advertisers and users. Saddl (Netherlands) gets your suits picked up, dry-cleaned and delivered at the time and location of your choice. STARTMONDAY (Germany) is a mobile and web app where job seekers send a short video to employers instead of just a CV. Tom Kabinet (Netherlands) is the Ebay of second-hand e-books. Yippie (Netherlands) helps people shop smarter. We show you where a product is on sale. Seamlessly integrated, completely personalised and instant. Prime Ventures recently launched a new fund, for 130 million euro, in IT and Tech. 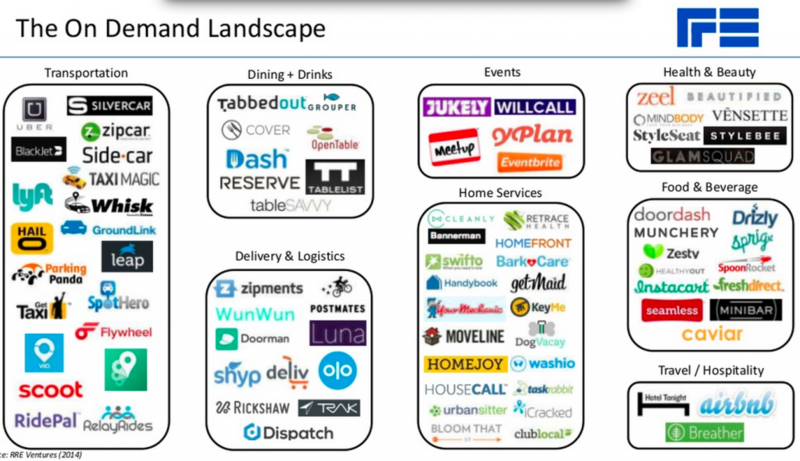 Prime invested in TakeAway.com, Mendix and Global Collect. And also a new Tech fund – Keen Venture Partners, from Robert Verwaayen and Alexander Ribbink, 100 million euro’s to be invested. 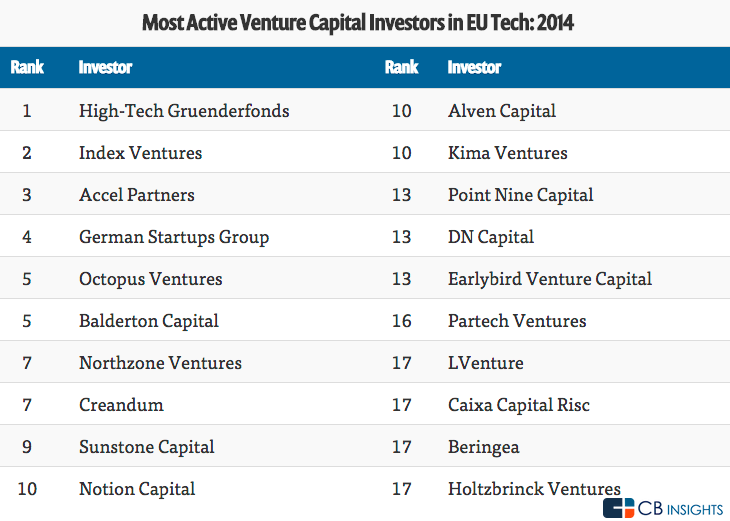 Great additions to the Dutch investment landscape! © 2004 - 2019 VisitReturn. Alle rechten voorbehouden.